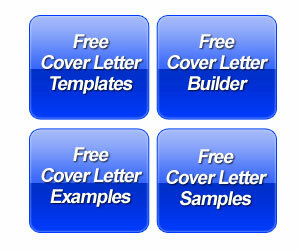 This post includes a Mechanical Engineer Cover Letter Example for an engineering professional. 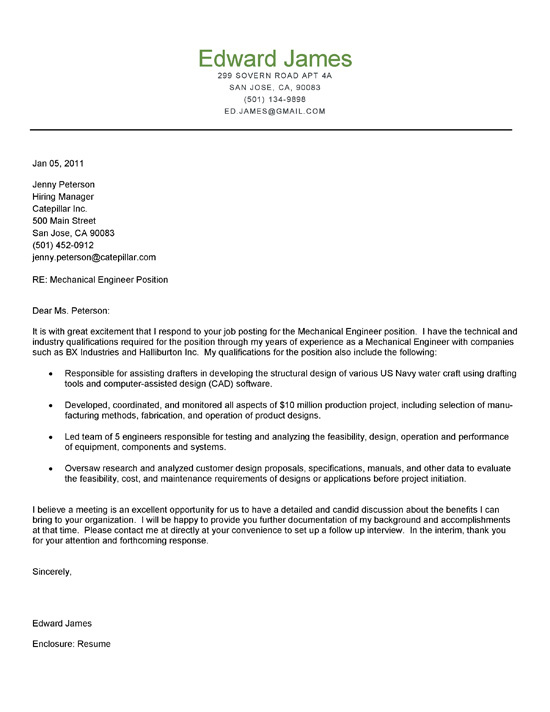 This is a useful resource letter for anyone targeting an Industrial Engineering job position. 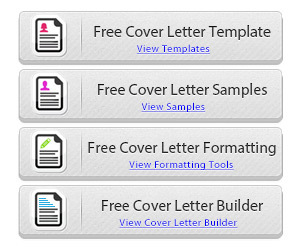 The job seeker opens up the cover letter with a summary paragraph that is in response to a job posting. This is clearly identified in the first line. Notice that this professional highlights prestigious companies that they worked for in the past. This is a good technique if you’ve worked for a Fortune 500 firm. The engineer then goes on to highlight experience in engineering, CAD, production projects, testing, research and design. They identify the scope of a project by describing the $10 million value. Another achievement documents how they can improve the performance and feasibility of equipment. The closing paragraph talks about the benefits this employee could potentially bring to the company. 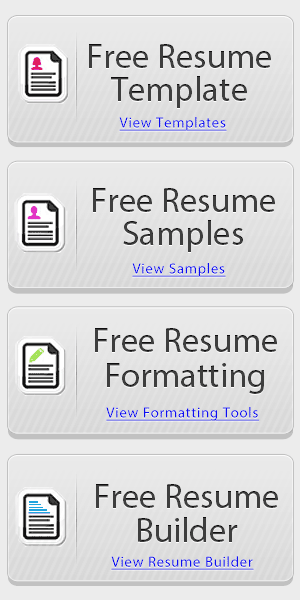 The writer also invites the employer to contact them to discuss their qualifications. Mechanical engineers need to demonstrate their versatility in building, drawing, designing and producing products or large structures. Generally, if you have a specialty then you should target that type of engineering. Otherwise, its not necessarily bad for mechanical engineers to have some experience building different types of products such as tools, devices, equipment or piping. Put statements together that detail the process of building the item, principles used, software utilized, end result and how the product was helpful. Make sure to explain why that product was necessary and how it was used to improve business. In some cases, the engineering of products developed innovations that simply improved performance. In other cases, the product enabled a new process to save time. Like the example above, you may just be testing for feasibility or performance.